Customer reviews are the single most effective bit of marketing you can do for your company. Only *you* can't do anything - your customers have to spread the good word about your business for you. But how? 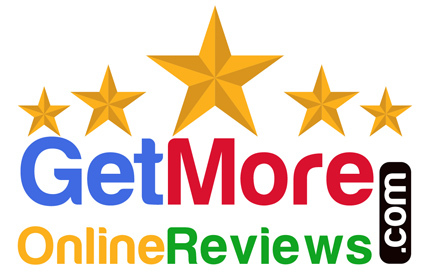 We have the EASY to use Review System! 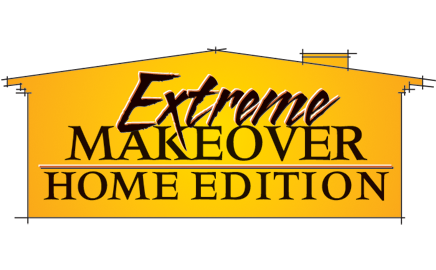 Management Specialties again provided all the web development and web hosting services for the The Morris Family episode and The Swenson-Lee Family episode’s of Extreme Makeover Home Edition. The Swenson-Lee Famly in 2007 was the 100th Episode 2 hour special. Management Specialties can design, develop and manage a Web Site for your company as well as host it. We work with you and pay special attention to your business needs. We have answers for all your questions about doing business on the Internet. We offer real service. After you are online we check to make sure you are satisfied with your site. We accomplish this through a network of professionals including computer programmers, consultants, graphic designers and marketers working with our own experienced staff. 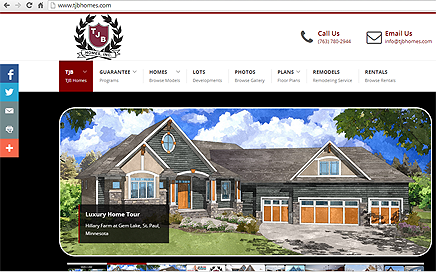 Is your website ready for a Remodel? Web Site Remodeling is 90% of our business! It is no longer good enough to have a website...you need a GREAT website! Sign up for our Worry-Free Web Hosting! Where your website is hosted plays an important role in search engine rankings. You need a reliable web host and email service. We are experts are developing successful e-commerce websites. From small online stores to 200,000 products we can do it all! Secure, reliable, easy to manage solutions. New Business? Start-up? Been in business but don't have a website? We can plan, design and develop a website for you! We’ll also make sure your business gets found online.